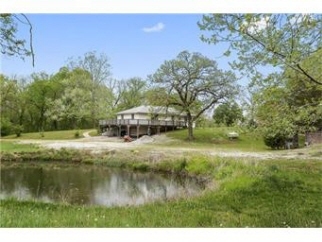 Description: Looking for a property on 3.51 treed acres with pond? Look no further! Home needs cosmetic updates but in good shape. Raised ranch plan w/3 bedrooms and 2 baths. Oversized 2 car garage. Large great rm. Eat in kitchen. Newer windows. Gorgeous land with trees and pond. Bring your ideas and make this dream home your own! This is an "as is" sale.